The Dive EP 233: Who is Winning the Offseason? The Dive EP 231: Semifinals! Everybody Stay Calm! The Dive EP 220: Best Region in the World? This week on The Dive the gang are in front of a live audience in Miami for Spring Finals with very special guests Stixxay and Rick Fox. 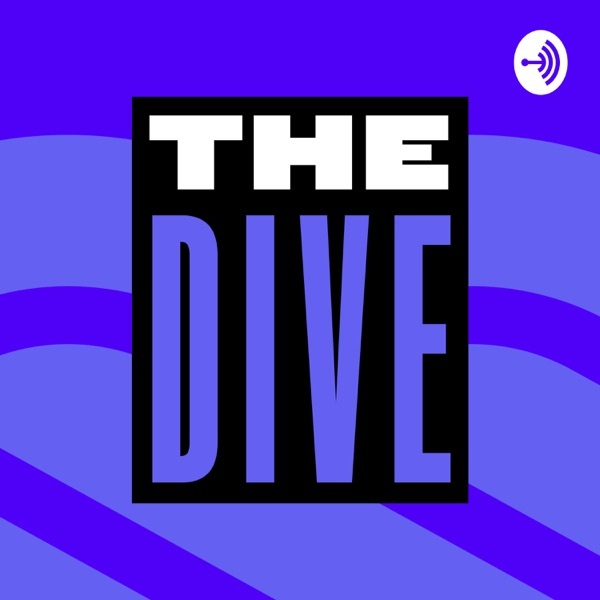 On this special episode of The Dive the gang are joined by Whalen Rozelle and Jarred Kennedy, the Directors of Esports at Riot Games, to discuss the future of the LCS. The Dive EP 111 - Why is Everyone So Mean? The Dive - EP 107 Finals Hype! The Dive - EP 105 Playoffs, Let's Go!